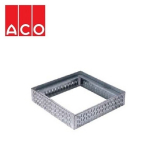 When constructing a balcony, it is important to spend time considering the best drainage solution for your project. 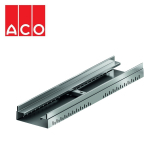 Poor balcony drainage can cause standing water, water intrusion into the property, and structural issues. ACO has created an advanced roof and balcony drainage system that combines line drainage with point drainage. 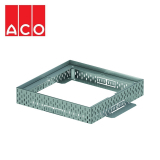 This resulted in a product that uses an open sided drainage channel system that collects rainwater, and then transports it to drainage points within a raised or suspended deck structure. 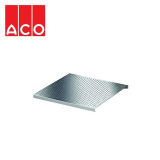 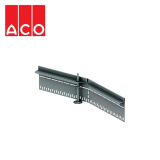 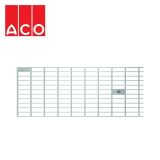 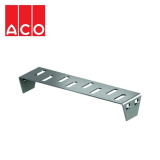 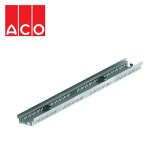 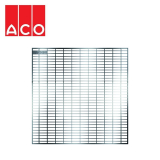 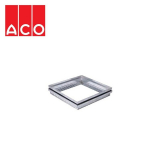 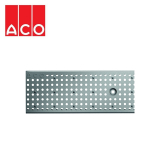 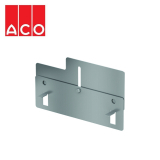 ACO FreeDeck can be used on all types of flat roof and terrace construction projects, and can be installed as level access drainage in front of doorways, at the top of stairs, or around the perimeters. A fast “drop and lock” system makes connecting channels quick and simple, and you can choose between height adjustable or fixed height channels, depending on the application. 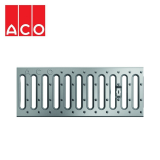 ACO has manufactured the FreeDeck balcony drainage to ensure that it is compliant with building regulations regarding access and use of buildings in England and Wales, Scotland and Northern Ireland. 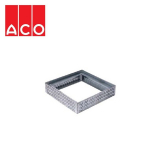 The ACO FreeDeck balcony drainage system allows discrete and attractive drainage of terraces, balconies and roofs that is safe for all age groups, and protects and maintains building fabrics whilst still providing functional and effective drainage to occur.